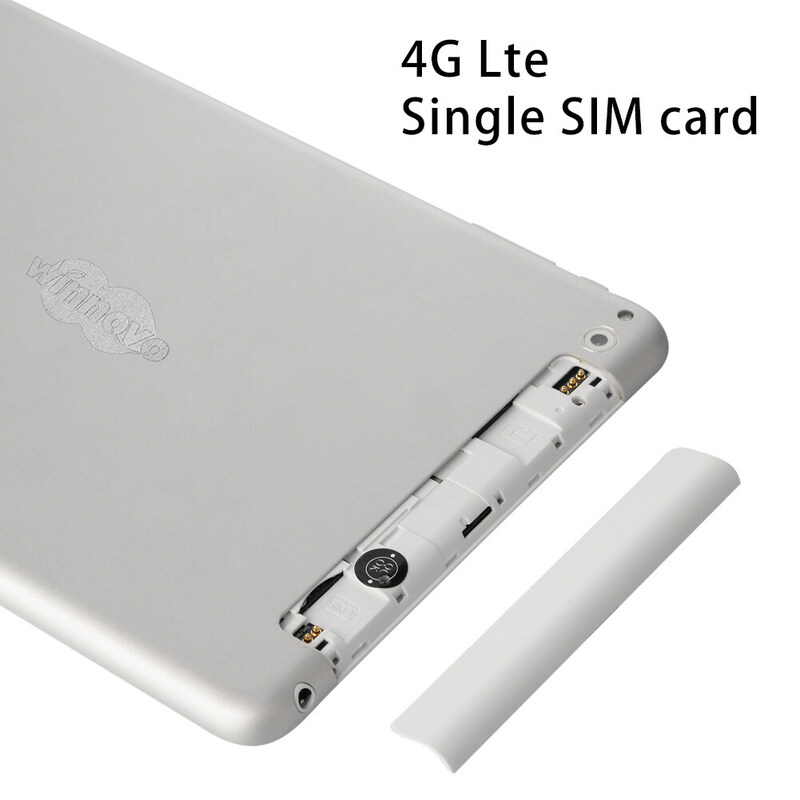 Please make sure that the frequency of your SIM card is compatible with this android tablet before you buy. 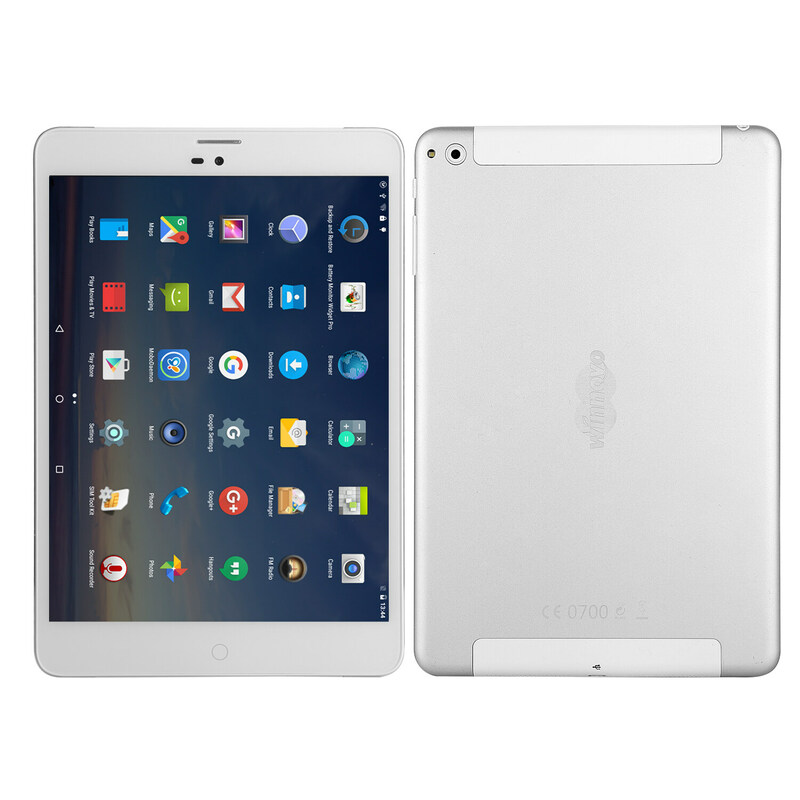 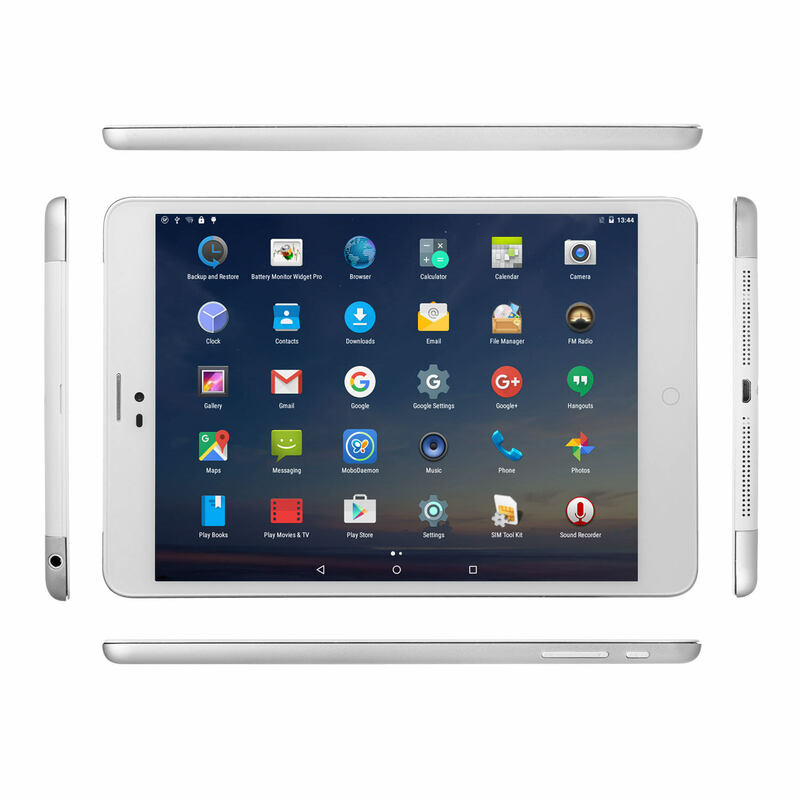 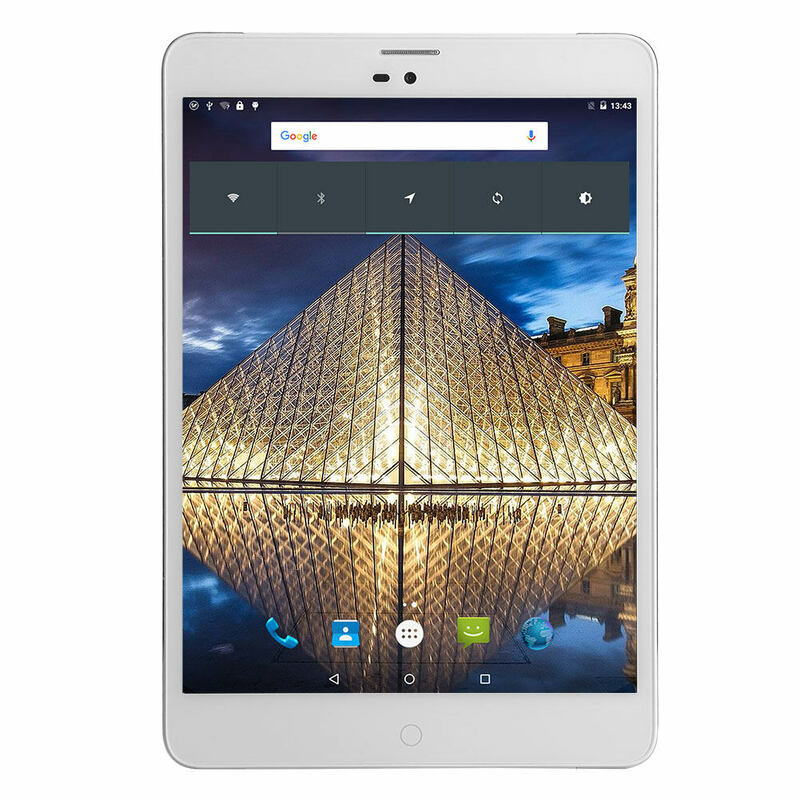 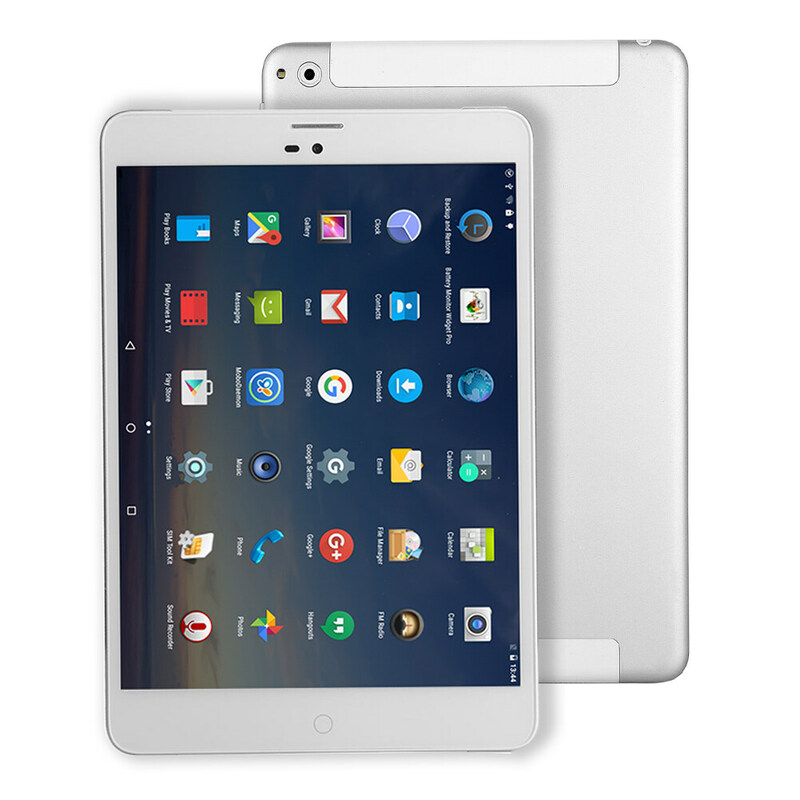 Do not change the operating system of this 4g tablet, which will cause the system to crash. 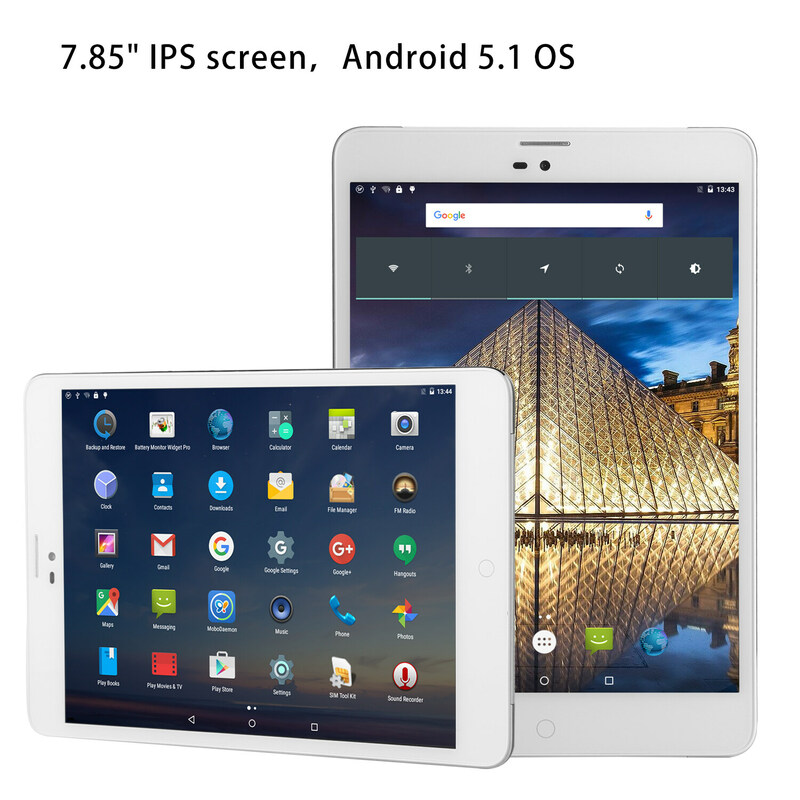 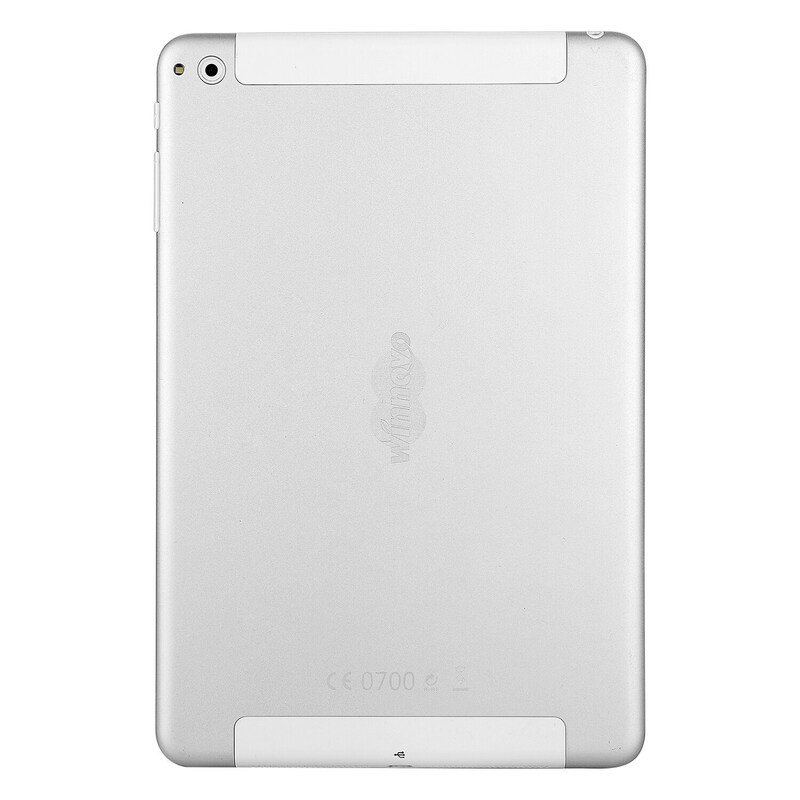 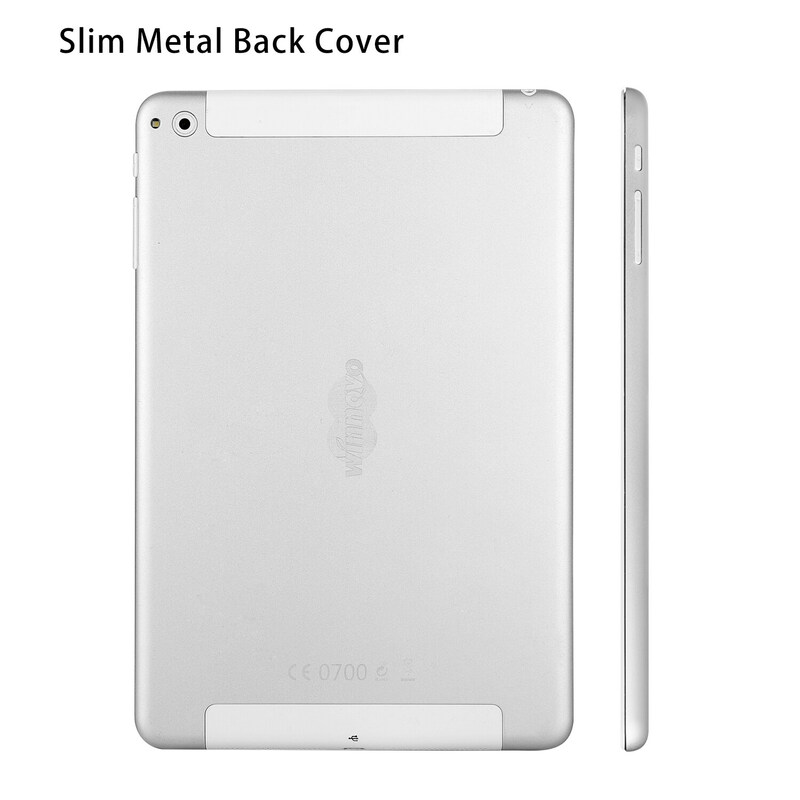 For this 8 inch tablet touch, we not only offer cheap price, but also 1 year warranty/guarantee.